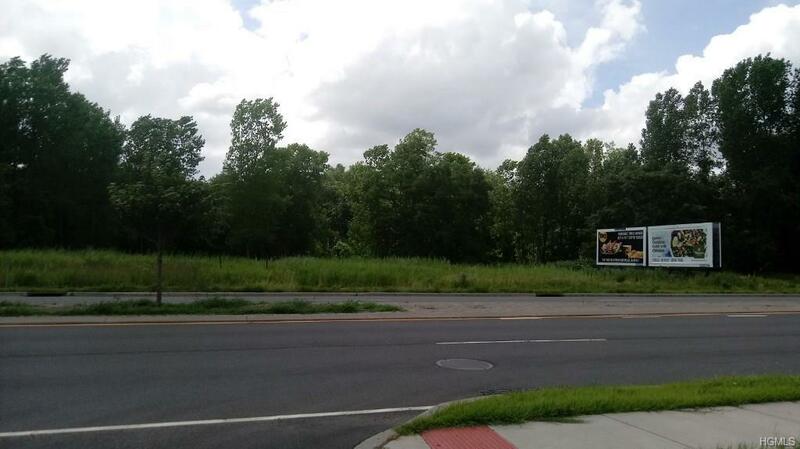 Opportunity to purchase prime site on Route 303, 2 minutes from intersection of Orangeburg Road and 303. 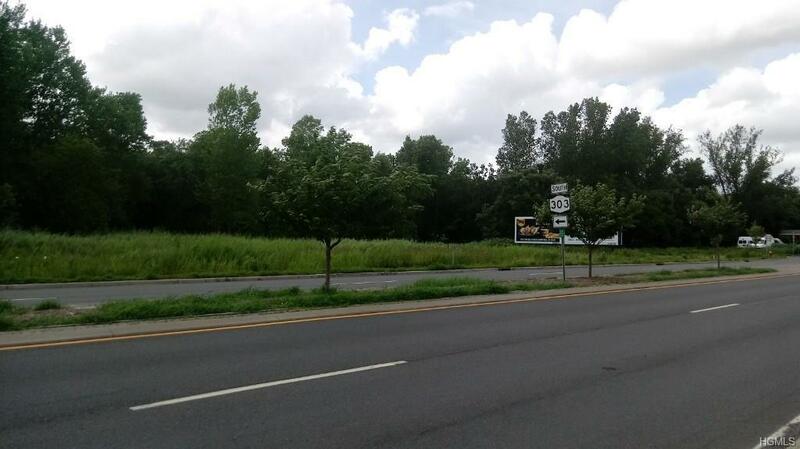 Property has excellent visibility with 379' of frontage on Route 303. 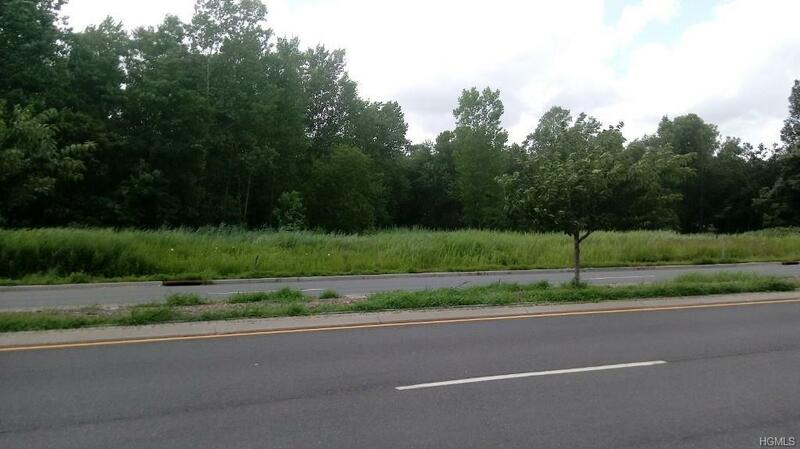 The site is in close proximity to both bridges, easy access to the Palisades Parkway, NYS Thruway and all major roadways. Located about 30 miles from mid-town Manhattan. Site to be delivered with approvals for approximately 10,000 sf shopping center. Owner also willing to do long term lease, asking $2.50 per square foot, triple net. Property is in the CC Zone in the Town of Orangetown in the Overlay District, which permits, but is not limited to, the following uses: Many retail uses, trade schools and schools of special instruction, medical arts offices, business/prof. offices, fast food, gas stations & new auto dealership with auto service and repair . Please see attached zoning code. Listing courtesy of Lynn B Teger of Erealty Advisors, Inc.
© 2019 Hudson Gateway Multiple Listing Service, Inc. All rights reserved. IDX information is provided exclusively for consumers' personal, non-commercial use and may not be used for any purpose other than to identify prospective properties consumers may be interested in purchasing. The information appearing herein has not been verified by the Hudson Gateway Multiple Listing Service, Inc. or the Hudson Gateway Association of Realtors, Inc. or by any individual(s) who may be affiliated with said entities, all of whom hereby collectively and severally disclaim any and all responsibility for the accuracy of the information appearing at this web site, at any time or from time to time. All such information should be independently verified by the recipient of such data. This data is not warranted for any purpose. The data relating to real estate for sale or lease on this web site comes in part from HGMLS. Real estate listings held by brokerage firms other than William Raveis Baer & McIntosh Real Estate are marked with the HGMLS logo or an abbreviated logo and detailed information about them includes the name of the listing broker. Data last updated: 2019-04-22T14:15:42.977. © 2019 New Jersey Multiple Listing Service. All rights reserved. IDX information is provided exclusively for consumers' personal, non-commercial use and may not be used for any purpose other than to identify prospective properties consumers may be interested in purchasing. Information is deemed reliable but is not guaranteed accurate by the MLS or William Raveis Baer & McIntosh Real Estate. The data relating to the real estate for sale on this web site comes in part from the Internet Data Exchange Program of the NJMLS. Real estate listings held by brokerage firms other than William Raveis Baer & McIntosh Real Estate are marked with the Internet Data Exchange logo and information about them includes the name of the listing brokers. Some properties listed with the participating brokers do not appear on this website at the request of the seller. Listings of brokers that do not participate in Internet Data Exchange do not appear on this website. Data last updated: 2019-04-22T14:16:48.18.